Huawei Technologies will increase its annual spending on research and development (R&D) to between US$15 billion and US$20 billion, as it races to be a global leader in 5G technology. The vendor, which previously pledged to invest US$10 billion to US$20 billion annually on R&D, spent US$13.23 billion on it in 2017, accounting for 14.9 per cent of its total revenue. Huawei will dedicate 20-30 per cent of that amount to basic science research, up from its previous expectation of 10 per cent, China's largest telecommunications equipment and smartphone maker said in a statement. The company is among the world's top R&D spenders. Amazon and Alphabet, the two biggest spenders on R&D in the United States, spent US$22.6 billion and US$16.6 billion, respectively, in 2017, according to financial data company Factset. About 80,000 of its employees, or 45 per cent of its total workforce, are engaged in R&D, Huawei said on its website. 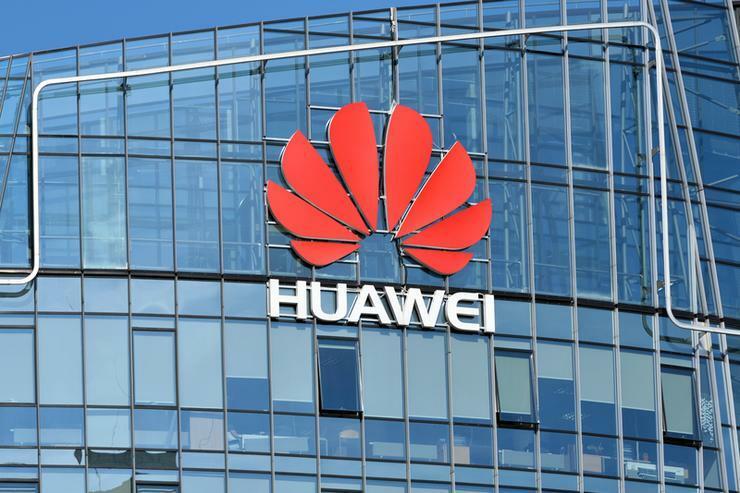 The increased spending comes as the United States, Australia and Britain push back against Huawei's network communications technology on security grounds amid increasing international political tensions. A UK government report last week said technical and supply-chain issues with Huawei's network equipment exposed Britain's telecom networks to security risks, reversing previous endorsement. That added to an espionage debate as U.S. and Australian politicians allege the firm facilitates Chinese government spying - an accusation that Huawei had repeatedly denied. Huawei said it intends to charge fair and reasonable rates for its 5G intellectual property to facilitate the adoption of the new technology, which is expected to come into large-scale use in 2020. Chinese companies led by Huawei are estimated to own about 10 per cent of the essential patents for 5G worldwide, a significant jump compared with their share in 4G and 3G eras.